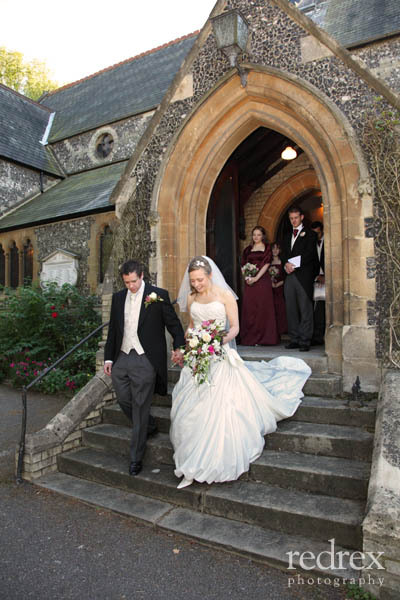 October Wedding at Christ Church Roxeth & Grange Country House. 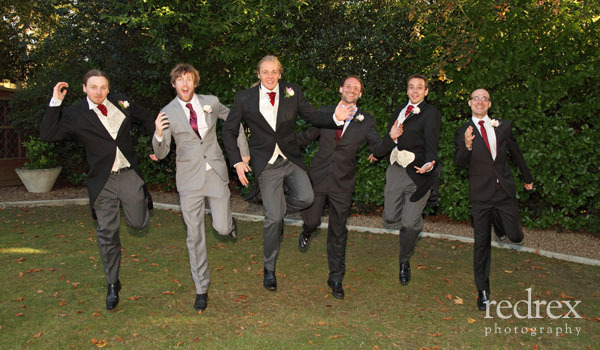 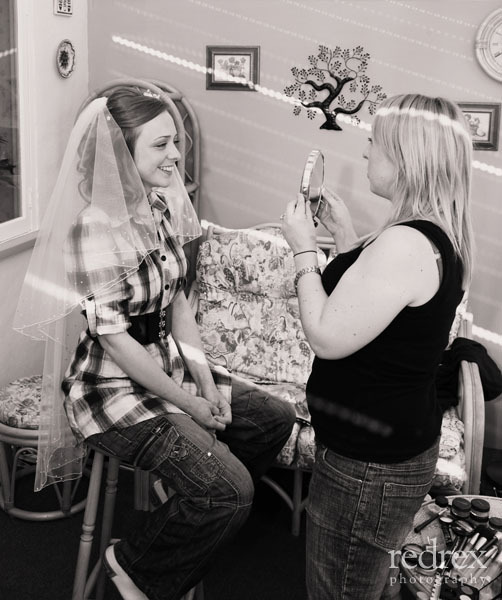 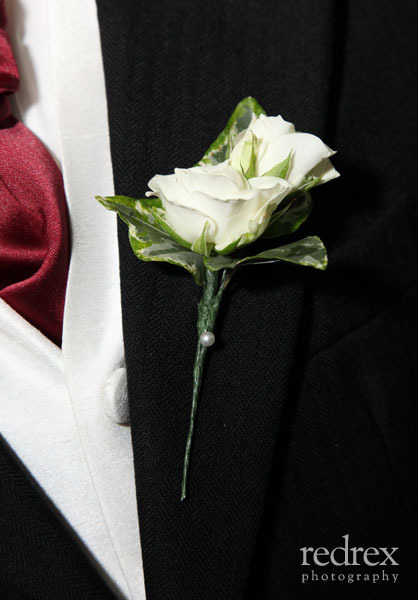 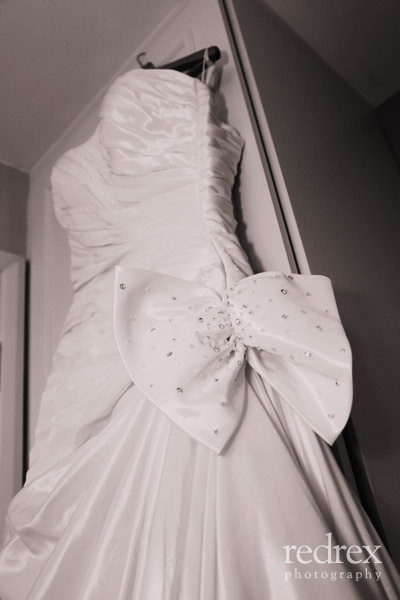 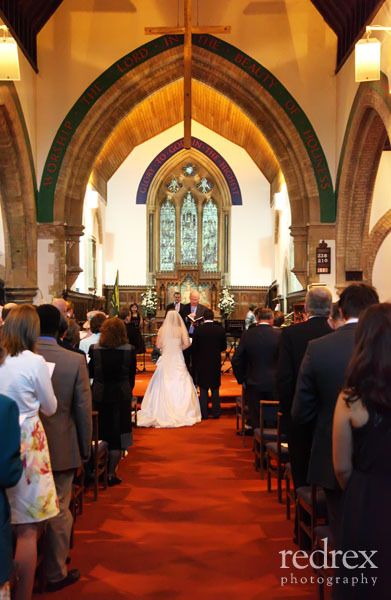 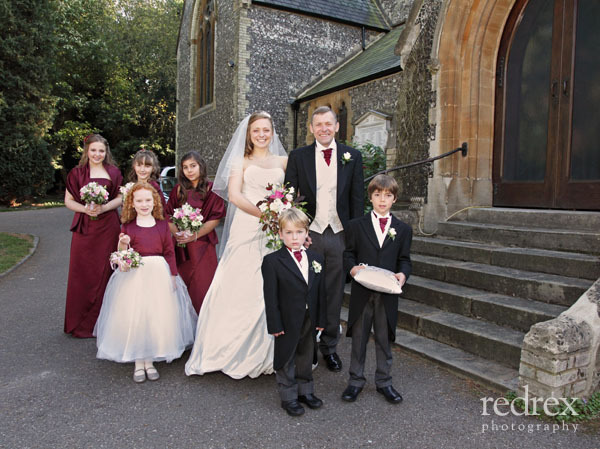 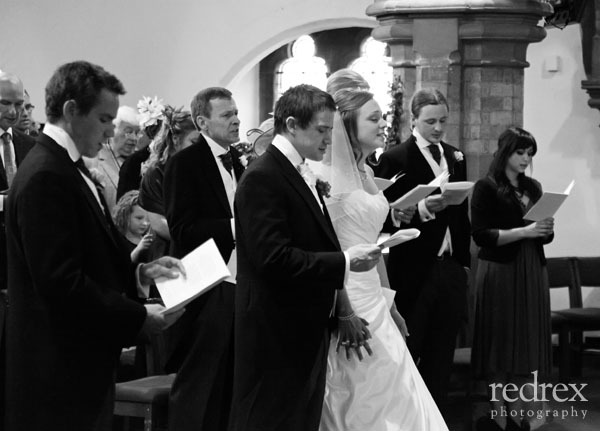 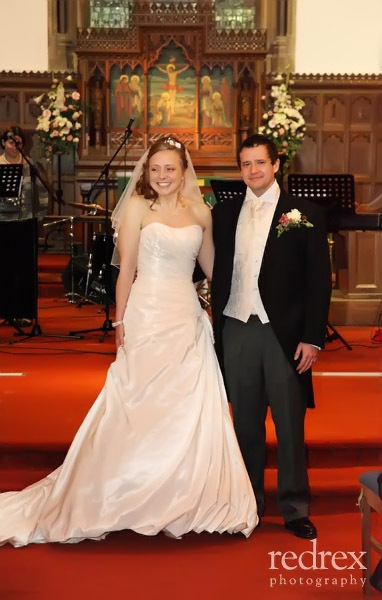 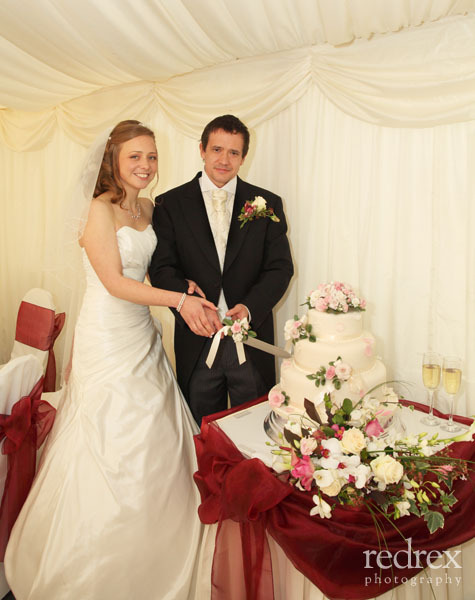 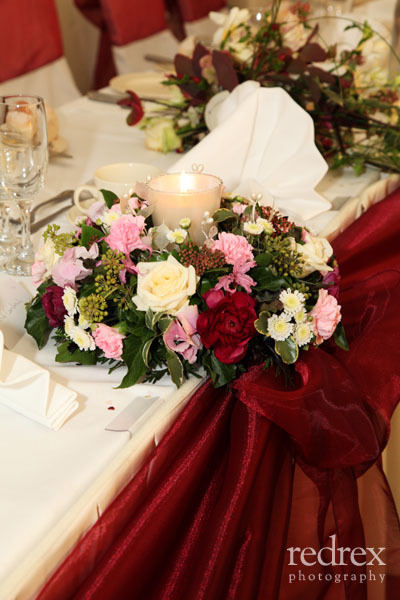 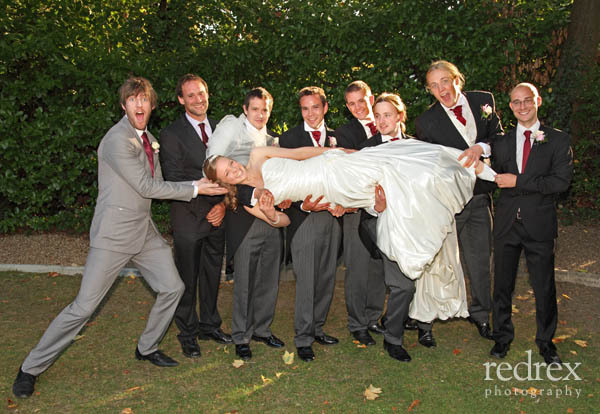 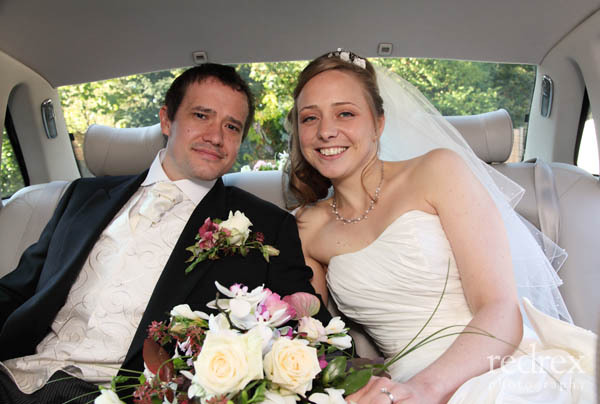 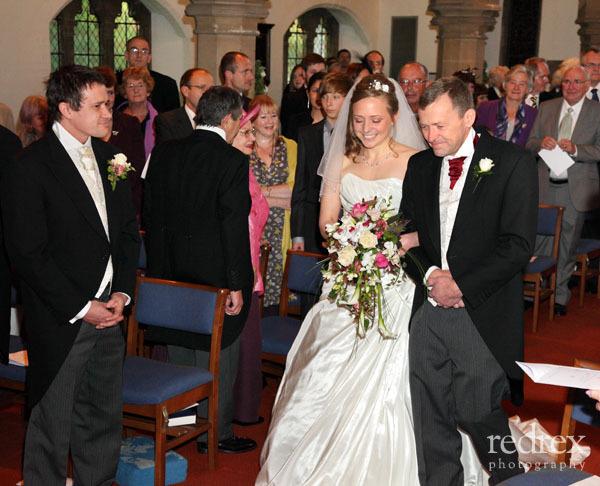 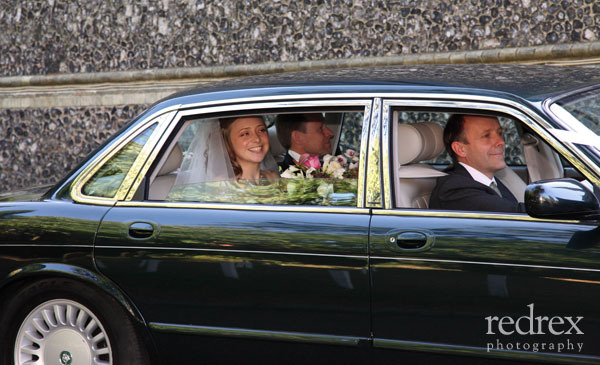 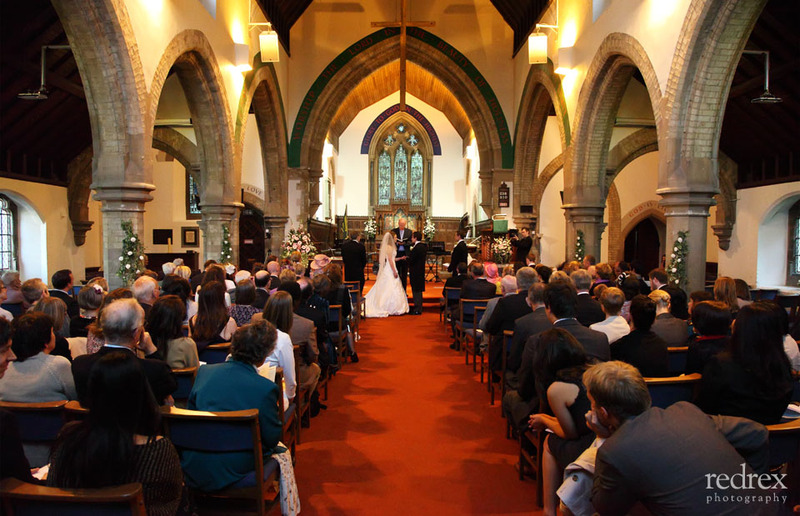 We were extremely pleased and satisfied with the service that Redrex Photography offered us at our wedding day in North London and highly recommend. 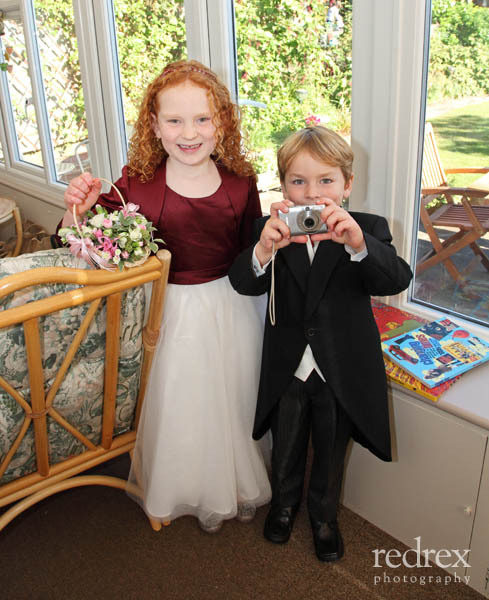 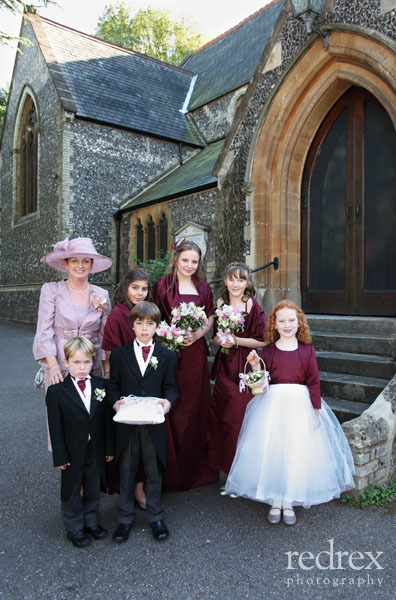 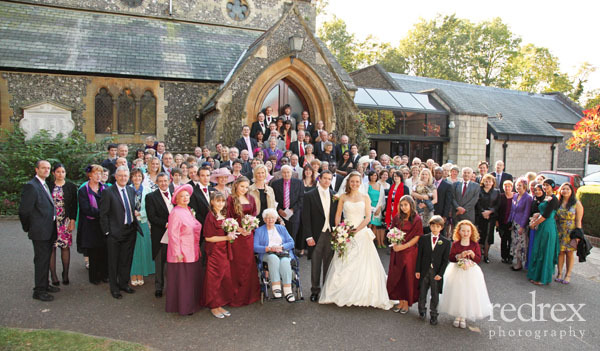 I was pleased with the un-invasive, gentle and professional manner with which James captured all the events of the day, directing groups of people for the all-important 'group shots' without fuss or hesitancy. 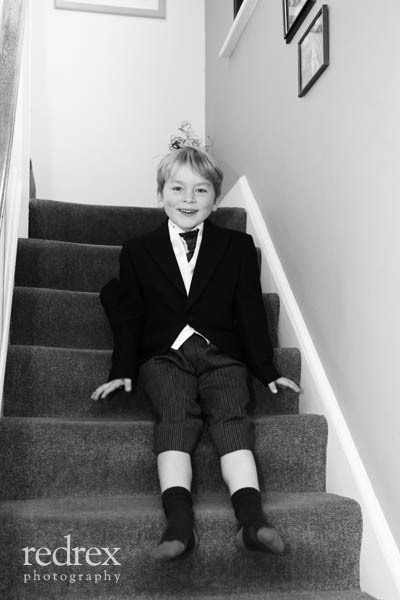 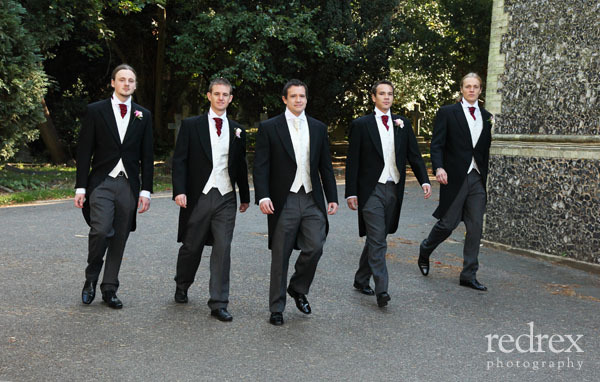 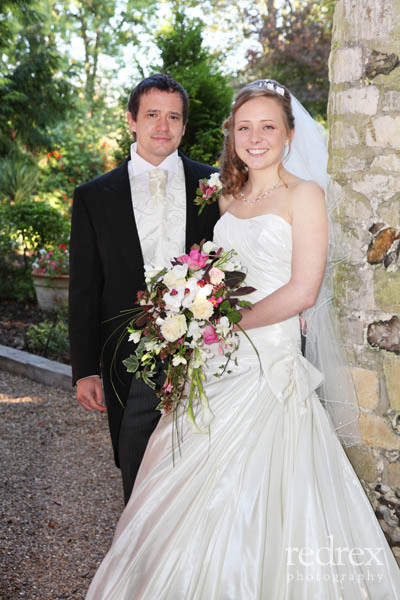 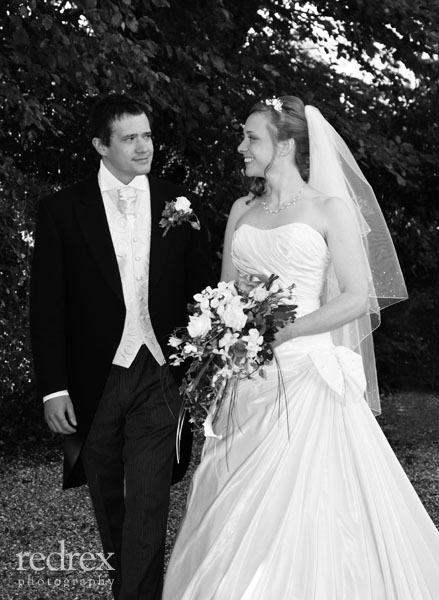 Thank you James for a truly memorable, enjoyable and stress-free photographic wedding experience.